Westward Bound! Heading to Oklahoma then Texas! After a really fun few days in New England meeting new friends (and some really old ones!) as well as jamming with some absolutely phenomenal musicians, the polka van is pointing to the west. 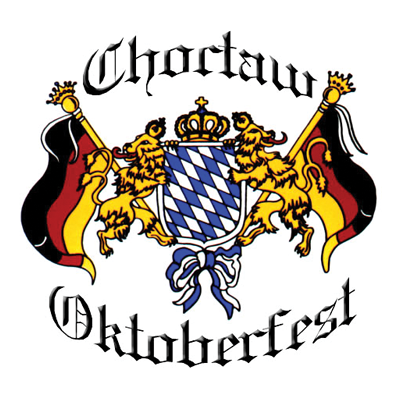 We’re excited to return to Choctaw, Oklahoma for 4 days at their fine Oktoberfest. 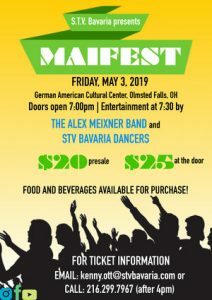 Great food and a wonderful entertainment lineup are coupled with a perfect weather forecast! This is our third year out here and the boys in the band always are appreciative of the fine hospitality of Turek Family and their crew. We hope to see y’all there. 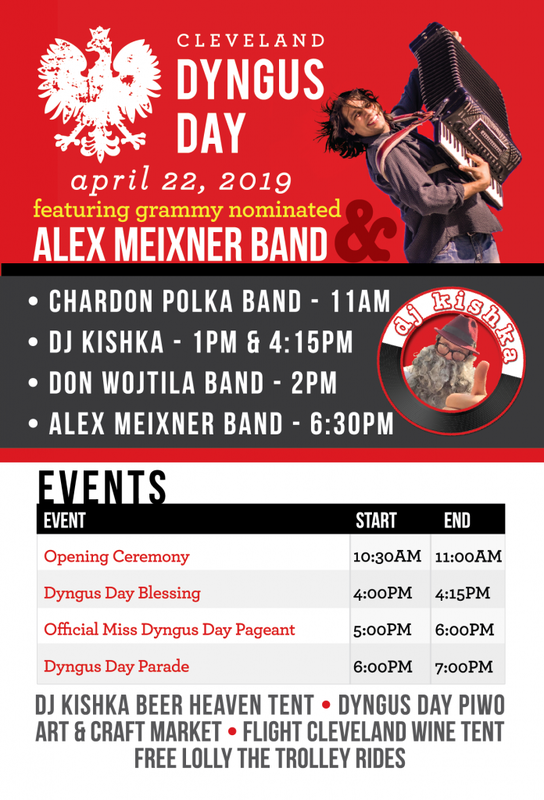 Many people have been asking about our upcoming scheduled appearances in Houston for Our Lady of Czestochowa’s Dozynki. As the devastation of the floods became apparent, we were working with the organizers to do everything we could to keep the date as we feel music is much needed in the community after such immense destruction and heartbreak. Unfortunately, the logistics of the event and the effort required need to be focused on recovery and rebuilding, so we have to reschedule for a date sometime next year. My heart, as well as everyone else in the nation, is with our friends in the path of Hurricane Harvey and I encourage everyone to make donations to reputable charities that can help the rebuilding process. The AMB team has decided to donate 20% of every sale online from September 1 to 15, 2017 to Team Rubicon, a military veteran disaster response organization, as part of that effort. Thoughts and prayers are with everyone down there.